Capital S.M.A.R.T celebrated another record breaking year at the annual S.M.A.R.T conference. Showcasing an exciting growth story, high customer satisfaction, and recognising team performance, it was an action packed agenda that took the team on the S.M.A.R.T journey to being “Simply the Best”. The 150 plus attendees, all in Leadership roles across the business, spent the weekend in the Gold Coast. In typical S.M.A.R.T style, the two days were action packed with surprises around every corner. Starting at Seaworld, the team competed in a S.M.A.R.Topoly style challenge that saw them helping create S.M.A.R.T's future while fulfilling a number of challenges and activities within the theme park. 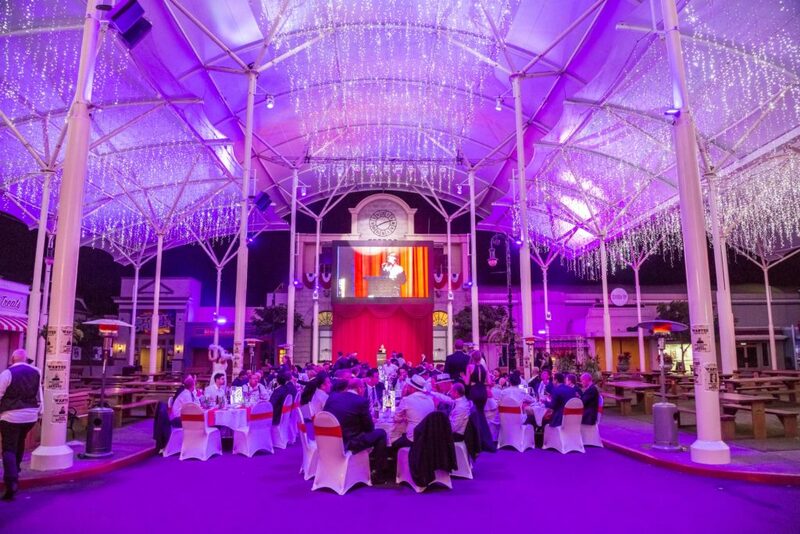 Movie World was the setting for the Gala Awards night where top sites and individuals are recognised for outstanding performance. All Sites had a fantastic year and competition was tight. 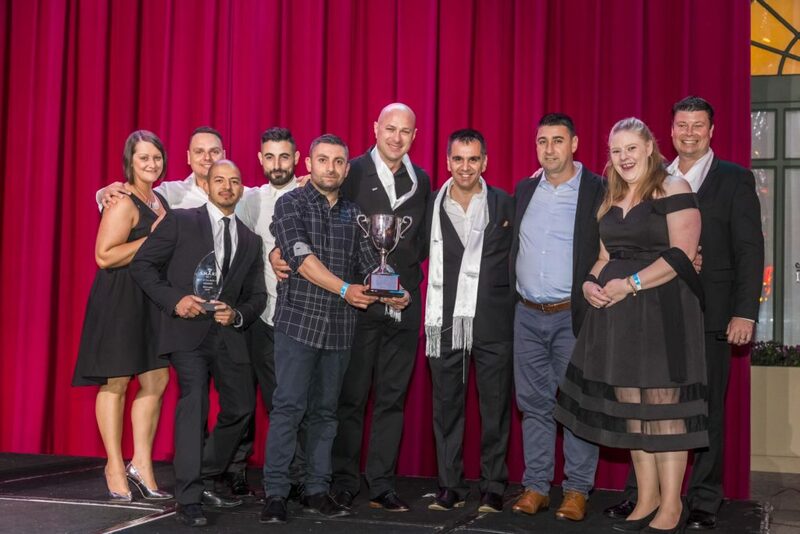 The top 5 finalists were Sunshine (VIC), Blackburn (VIC), Darra (QLD), Silverwater (NSW) and Holden Hill (SA), with Silverwater taking out the Best of The Best for the 2nd year in a row, and Banyo (QLD) winning the top safety award. 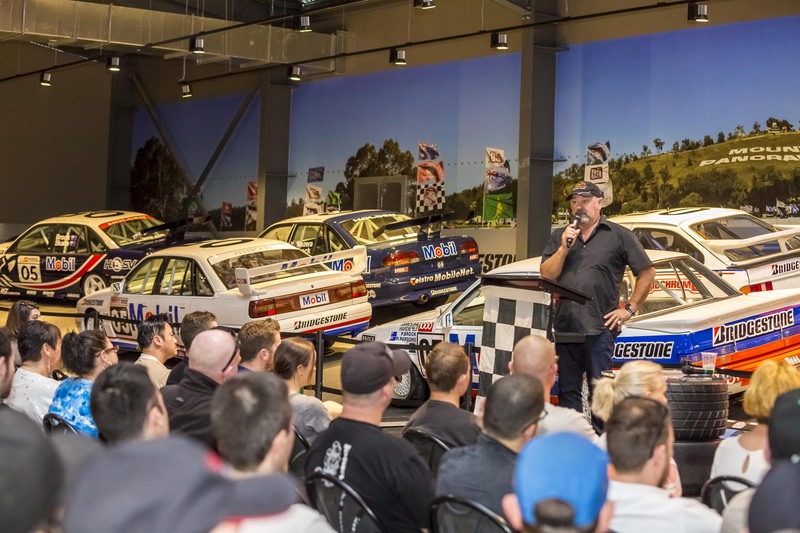 The conference concluded on Sunday at the Peter Brock museum in Dream World. A fitting way to end an inspirational conference - being “Simply the Best”.